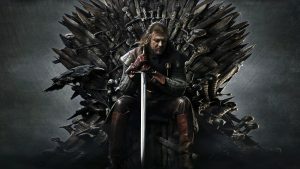 Halftime continues with our Game of Thrones recaps in preparation for the release of season eight on Sunday, April 14. Here is our recap of season five. Warning: This post contains spoilers for the fifth season of Game of Thrones. 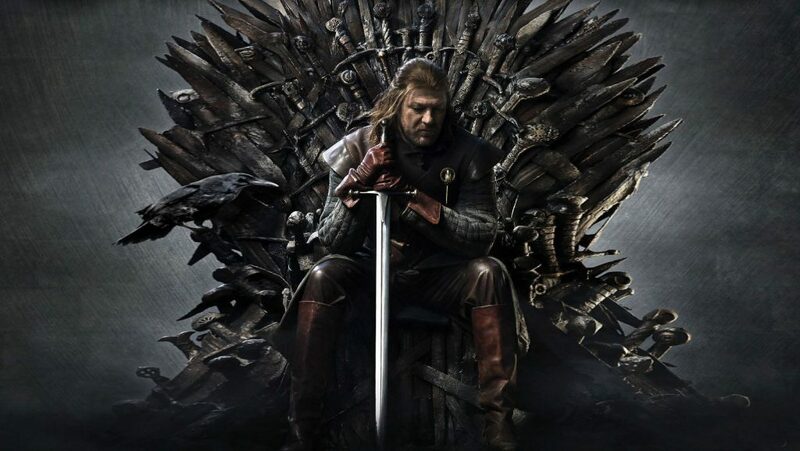 Editor’s Note: Full disclosure: I have never watched Game of Thrones. However, I assume season 5 must be terrible because we couldn’t find a single writer in all of the Voice to review this. Watch it at your own risk.